This week the Archangels would like us to focus on commitment. It’s not something that we usually talk about, but I believe that it speaks volumes to the changes that we are making in the year to come. 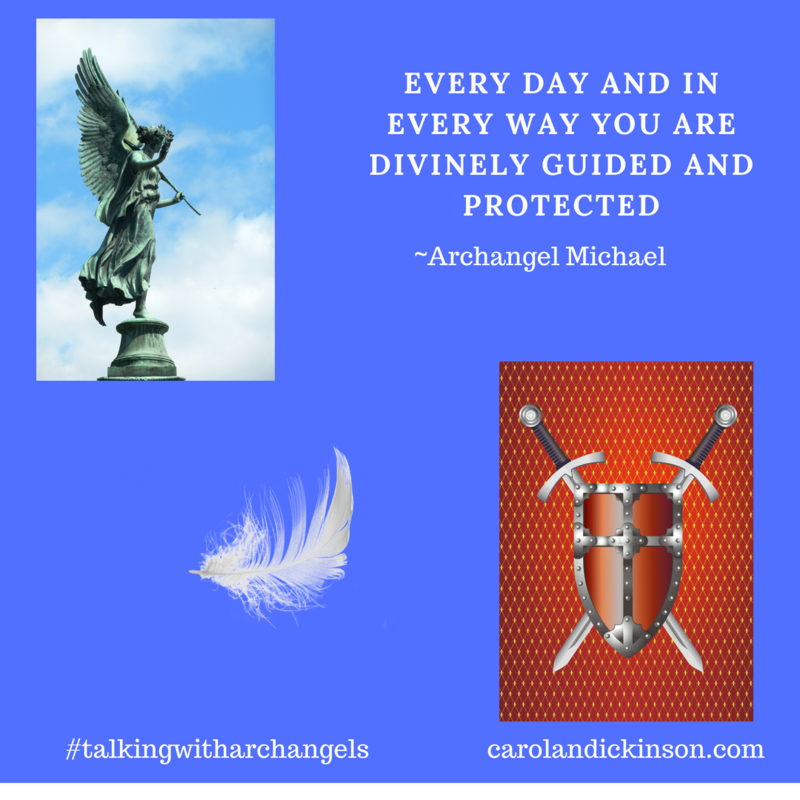 Archangel Michael is always about protection and creating sacred space, but he also helps us with anything that requires courage, strength, and commitment. Commitment is a resolve to live the choices that you make and to keep on the path following your instincts and guidance. Waffling, doubting, and the what-ifs are very human so when are having those human moments, ask Archangel Michael to help you see yourself through it. Dreams, visions, and choices are lovely and the first step in creating/manifesting, The rest of it is taking action and hard work. However, it’s been my experience that this kind of work doesn’t feel like work at all because you’re doing what you love. Every piece of the puzzle fits so showing up with gratitude, and commitment to the vision will fuel you even when you can’t see the outward signs of what your creating. Some of your goals and aspirations are long-term, and Archangel Michael can help us stay centered and committed even when we can’t see it materialize in our world just yet. Know, that it is coming and allow your spiritual team to lift you when things feel challenging. 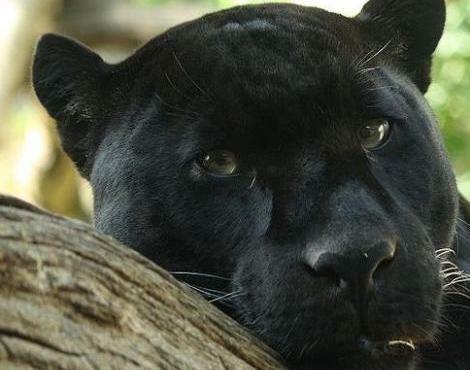 Helping us this week is the Elk and Black Panther. Elk assists with stamina and going long distances to help us reach our destination healthy and strong. The spirit of Black Panther is about embracing the unknown, and releasing those fears brought about in our human moments when were waffling, and doubting. Black Panther asks you to see beyond black and white to the in-between colors because there is always more going on that what we can see with our eyes. Stepping fully into the unknown with trust and commitment is a balancing act between discernment, and knowing that we are always divinely guided, protected, and loved. 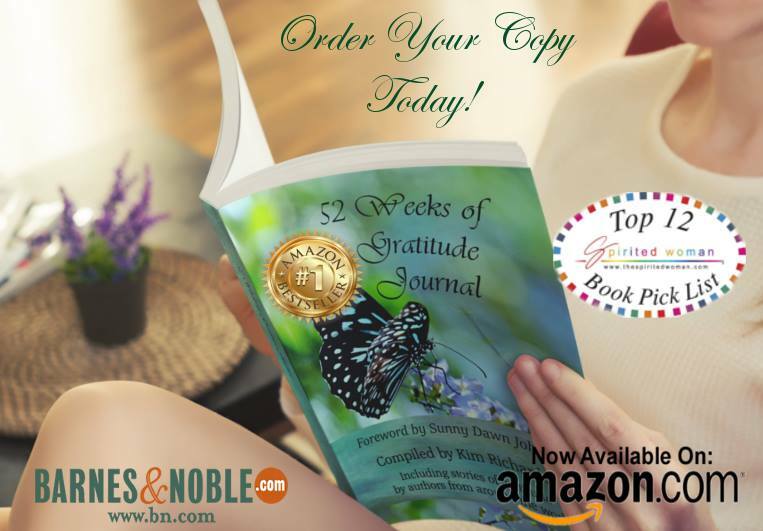 52 Weeks of Gratitude – The Gratitude Movement to https://www.kimrichardson.kim/52-weeks-launch to sign up. The group is free, and you will be supported this entire year as we all practice living in gratitude. I hope you will join us.